The Russian Revolution of 1917 changed the world forever. For once, it appeared that the oppressed workers were within grasp of the levers of state power and for a while the prospect of permanently ending exploitation seemed a real possibility. The revolutionary mood swept across continents and its impact was felt far beyond the parties of the left and the organised labour movement. The revolution inspired writers, poets, intellectuals and philosophers as much as it did workers and activists. 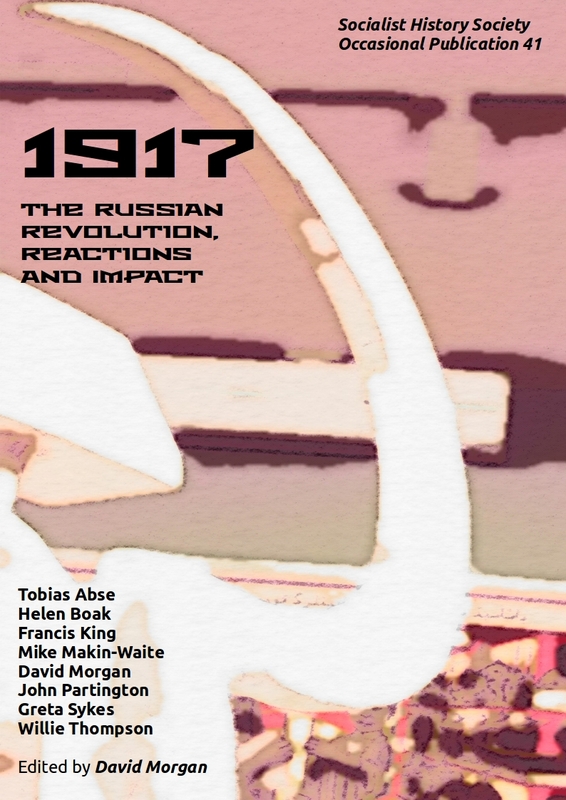 With this special Occasional Publication the Socialist History Society commemorates these momentous events of one hundred years ago with a series of specially written articles that examine the reactions to the revolution and its impact in different areas.